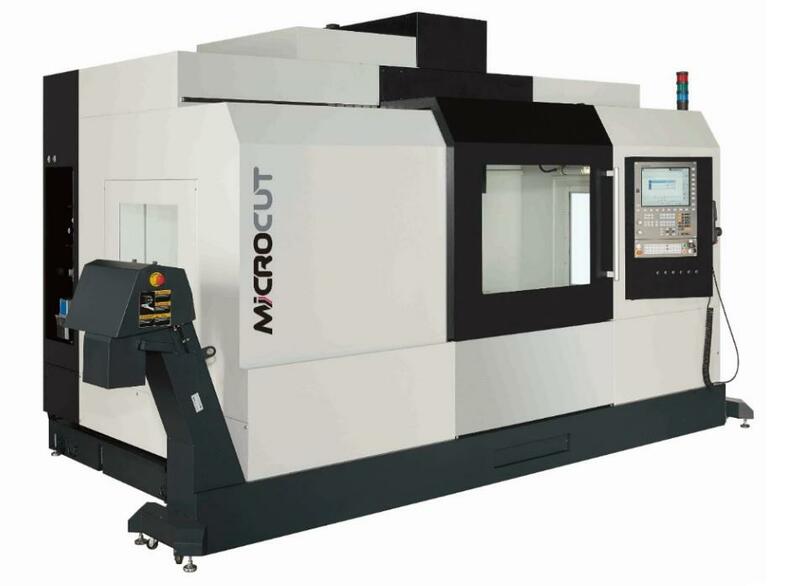 M series is a compact vertical machining center with high efficiency, high accuracy machining performance. Linear Guideways for higher speed and enhanced machining productivity. Wide selection of spindle speeds, automatic tool changers and more for various customers’ applications and needs, such as aerospace, medical engineering, automotive, general machining and mechanical engineering.